Through a blend of poetry, scripture, and life accounts, this true story offers readers a positive outlook for a positive outcome. In an intimate collection of short stories, Katherine shows us how love and determination is the fuel that enables the impossible, why faith inspires personal growth, how social customs affect our interactions, and how setting positive examples for our children create a solid foundation for a more enriched life. This book is an account of an extraordinarily gifted woman who faced life’s adversity with hope and tenacity. She followed her dream and stayed true to her faith even when her uphill battle seemed futile. The fortunes and misfortunes experienced by Katherine and her family during their lifetime are not all that uncommon but her resilience and determination fed by the love of Christ is inspiring. 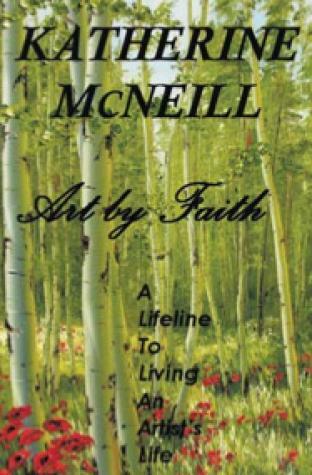 Her story is based on her defeats and victories a a woman, mother, wife, artist, and Christian. From an early age, she was not destined to an ordinary life but one that was filled with gifts of joy and the anguish of hardship.